For years I have had people tell me that for some reason or other they seem to keep drifting further away from God. For some reason they do not hear God's voice anymore. Is this you? Is it someone you know who has drifted away from God? If so this booklet will be very helpful to you and them. The hard facts are that we live in a world where there doesn't seem to be any time for God. Many people work long hours or even two jobs just to support their family. The stress of this comes home with the father or mother, and there is little time for Bible reading or church. The path back to God is neither long nor difficult. 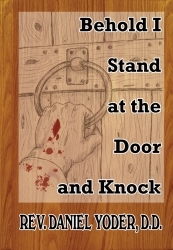 Jesus says: "Behold, I stand at the door and knock. If anyone opens to Me I will come in and dine with him and he with Me." 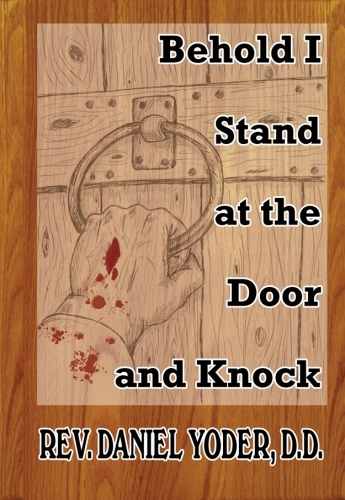 Jesus IS standing at YOUR door right now knocking. It is Hid greatest desire to come in to you. Don't wait another day, open that door to Him. This booklet will tell you how.